New vehicle pricing includes all offers and incentives. Tax, Title and Tags not included in vehicle prices shown and must be paid by the purchaser. While great effort is made to ensure the accuracy of the information on this site, errors do occur so please verify information with a customer service rep. This is easily done by calling us at (800) 252-6352 or by visiting us at the dealership. 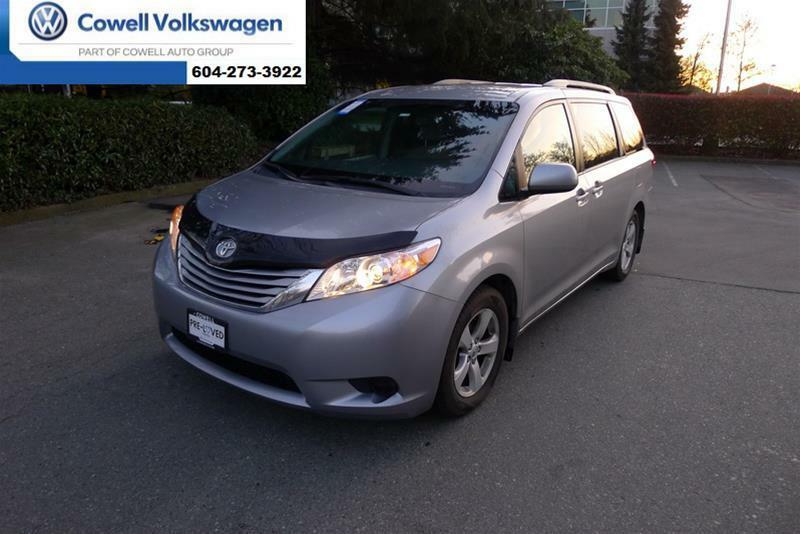 Cowell Volkswagen is located in Richmond, BC Volkswagen dealer. 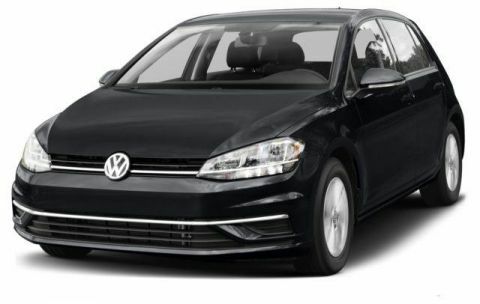 If you are looking for a new Volkswagen or used car, then check out our inventory. 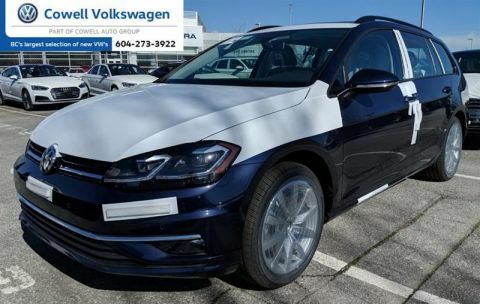 We have a variety of new cars in stock like the City, Eos, Golf, Golf Wagon, GTI, Jetta, Jetta Wagon, New Beetle, New Beetle Convertible, Passat, Passat CC, Passat Wagon, Rabbit, Routan, Tiguan and the Touareg! Yes! Please sign me up to receive e-mails and other communications from Cowell Volkswagen. And please send me information on products, promotions and other related information.